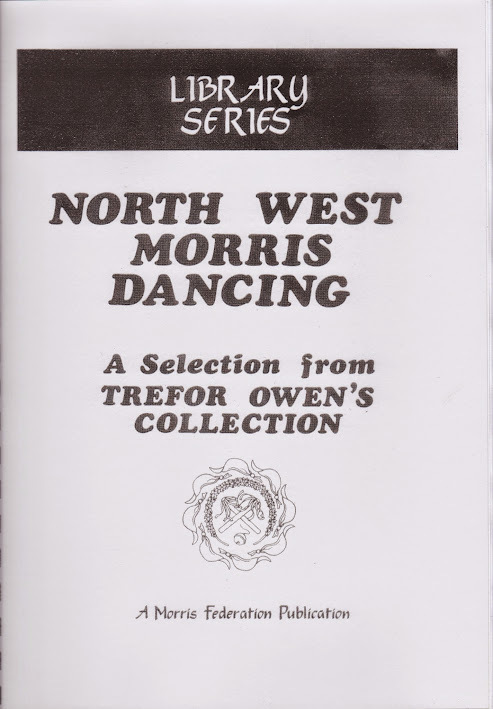 This book contains notations, illustrated with figures and diagrams for ten of the best North West Morris dances, originally researched by Trefor Owen. An invaluable reference book including definitions of steps and figures found in two or more traditi.. 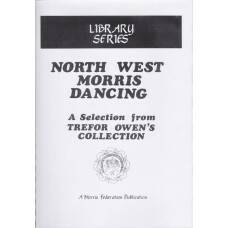 Provides background, complete notation, pictures and music for the Abram Circle dance. The dance ori.. 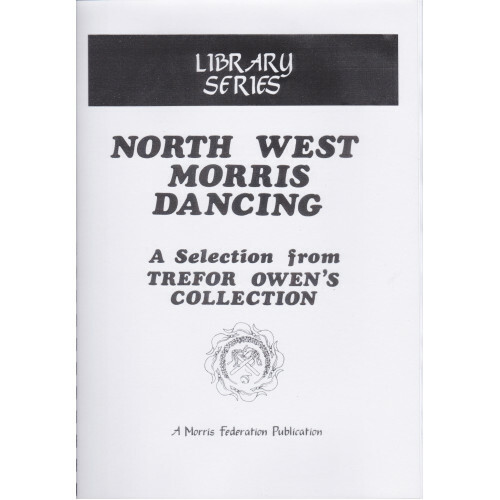 This book contains notations, illustrated with figures and diagrams for ten of the best North West M..
Roy Dommet's ideas on the basics of Cotswold. Essential reading for leaders and foremen. ..